Join us on the second Sunday of each month as we engage in an old fashioned hymn sing! 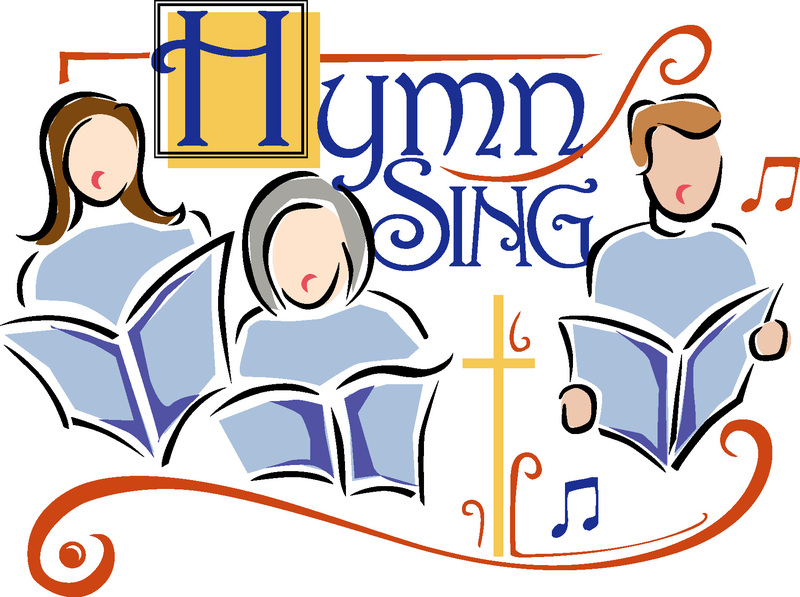 Hymns by request (fill out a request form any Sunday) and the great hymns of the church. If you love hymns, you’ll love Awakening Hymn Sing! The Fount (A United Methodist Congregation) is about Making Disciples of Jesus Christ for the Transformation of the World. Our Life Groups are contemporary adaptations of the Wesleyan Class Meetings. Life Groups meet weekly to encourage each other in discipleship growth and deepening spirituality. Participation is by invitation only, but if you are interested in joining a Life Group, please see Pastor Glen.